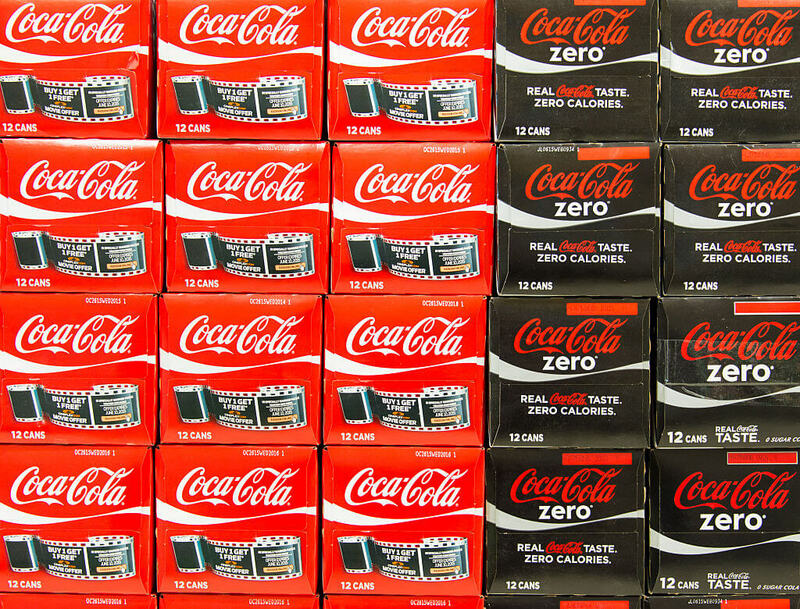 Coca-Cola is as American as apple pie. 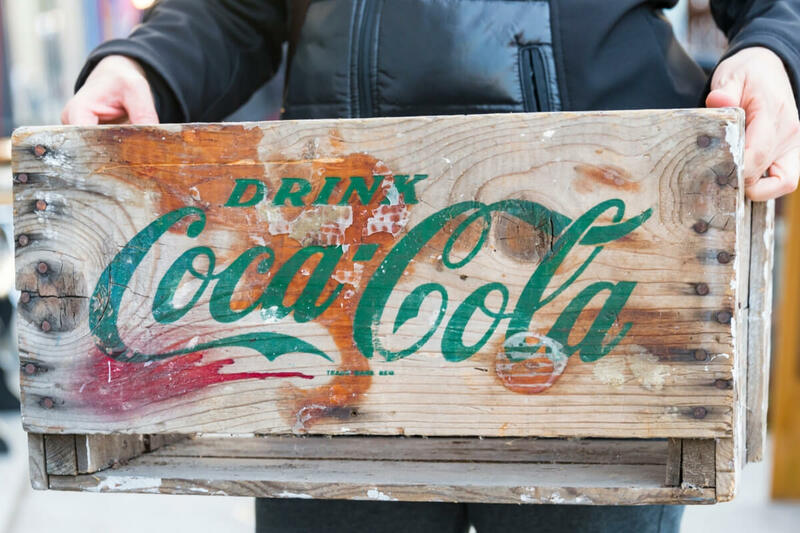 It was first introduced to us in 1886 as a substitute for morphine but the company quickly realized that being a soft drink was a much better way to market themselves. While Coke has been cemented as the number one soft drink in our hearts (sorry, Pepsi) it can do so much more. You’d be surprised just how many household tasks that Coca-Cola can do. 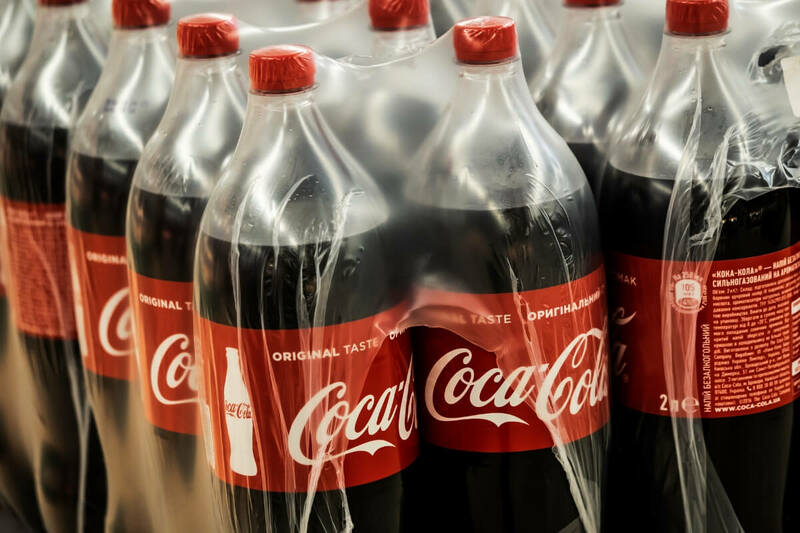 These Coca-Cola tips, tricks, and hacks might make you love the soft drink even more, or it might make you want to rethink your love for it. Seriously, we’re drinking the same thing that can clean toilets. This might sound like a very specific situation but it is worth knowing just incase. If you happen to have the misfortune of getting stung by a jellyfish at the beach, open up some Coke and continuously pour the soda on the sting for at least 30 seconds. You’ll want to seek medical attention after, but the Coke will ease the stinging pain. Oh, and it’s also way better than having someone pee on you. Coca-Cola seems to be shaping up to become your car’s best friend. If you live somewhere with frigid winters, you know that means waking up 10 minutes early to scrape the ice off your window. 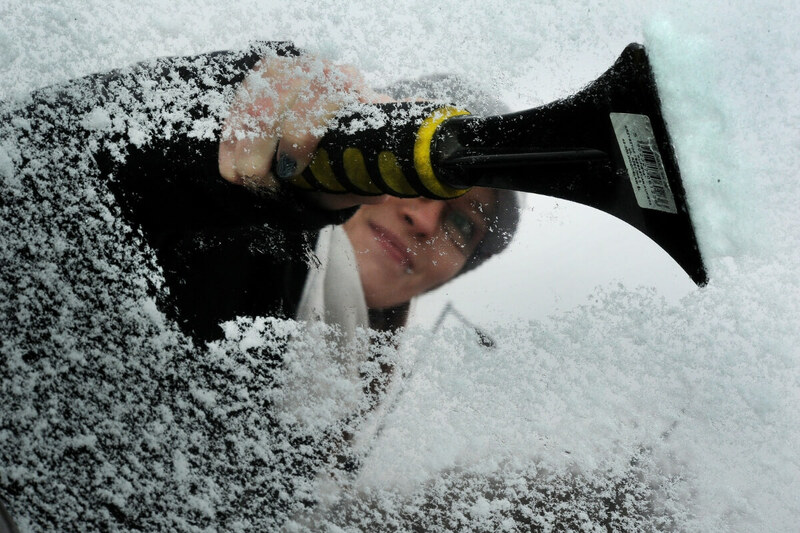 Avoid that extra time by pouring Coke over the windshield. Within a minute the ice should turn to slush and brush right off. The people in Michigan have never been so grateful for a can of soda. Every girl who just went through a nasty breakup knows the pain of “taking a chance” and “doing something exciting for myself for once” and casually dying your hair bright pink. Then, of course, Monday comes around and you realize you can’t sell insurance with pink hair. 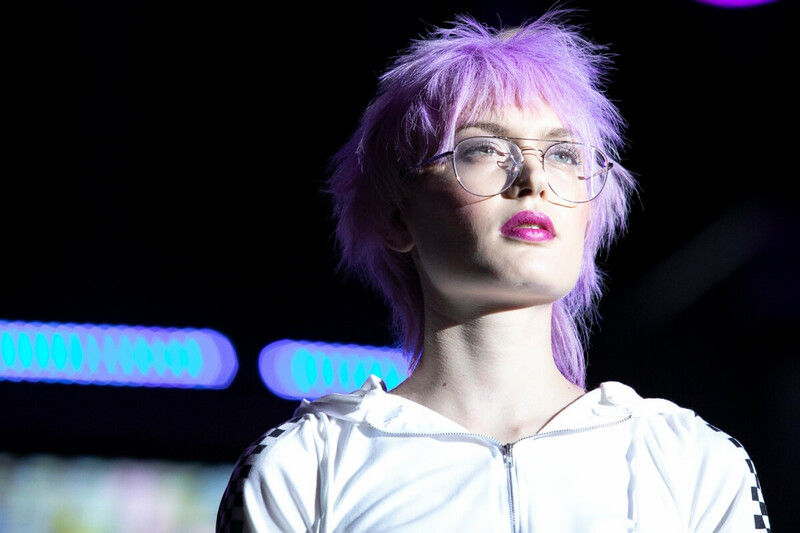 If you’ve made a serious hair-dye mistake, then wash your hair with Diet Coke (it HAS to be diet). The soda will wash out temporary dyes and fade permanent ones. Want to save some time and money? Then don’t take your rusty car into the shop or go out and buy overpriced polish. You can make your car look like it came straight off the lot by using a can of Coke for polish instead. 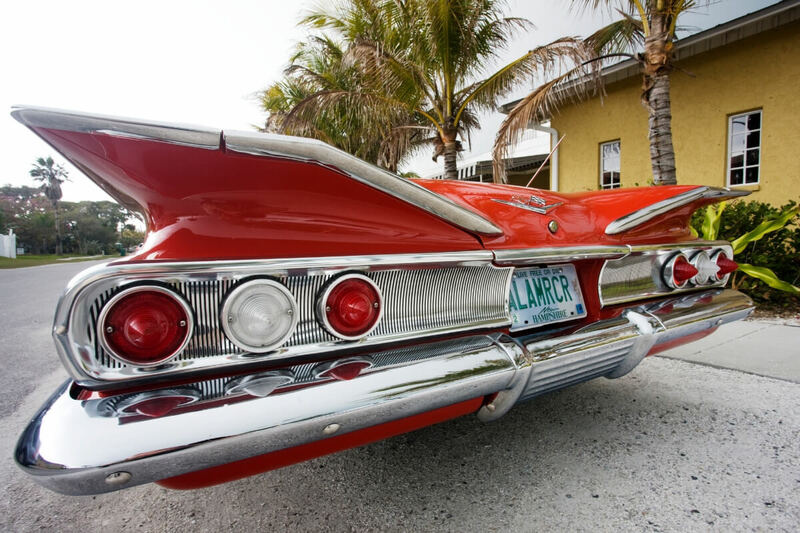 The phosphoric acid in Coke helps erode rust and keep your bumper nice and shiny. Just be sure not to overdo it and wipe off any paint. Coca-Cola might look like it would be the thing to stain your fabric couch, but it can actually be a stain remover. 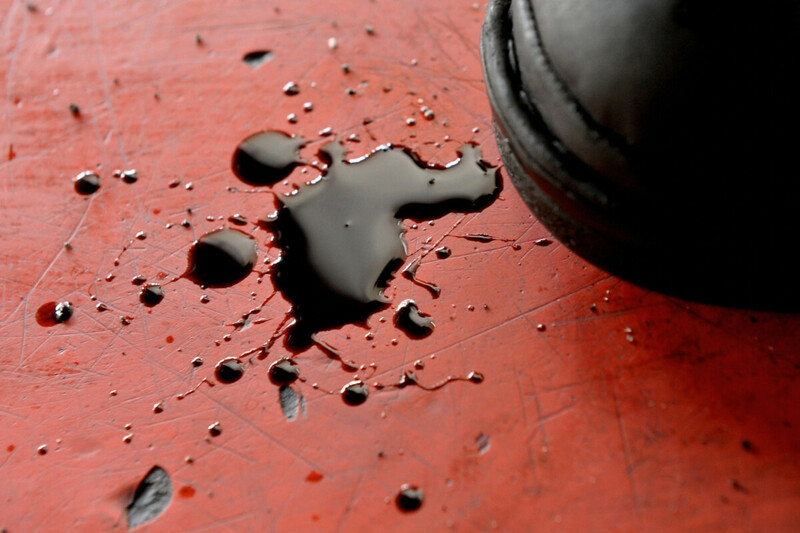 The acidity in the soda will help lift tough stains, especially grease ones. So, if a drop of grease flies onto your couch from that juicy burger, dap a bit of Cola on it. Just be sure not to soak the fabric i Cola because the soda is brown and can stain also. 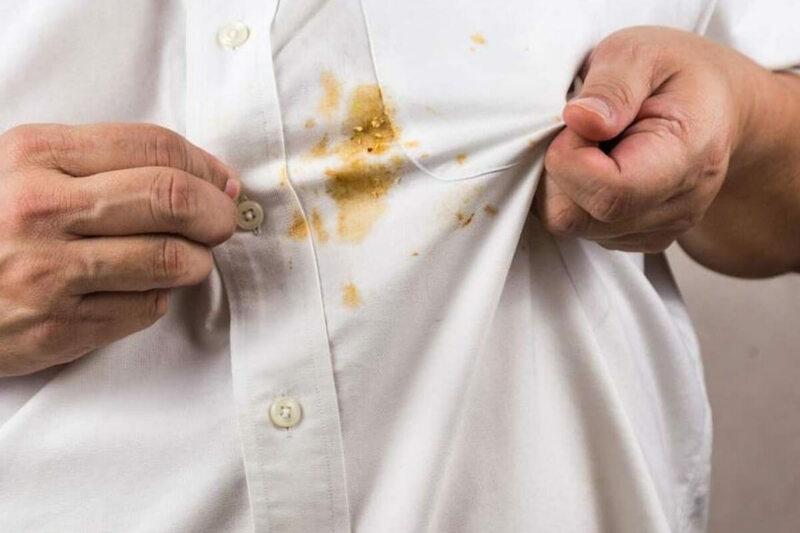 The other stain-removing property of Coke is that it can help lift blood stains off your clothing. Accidents happen, maybe you cut your finger or the cat scratched you. 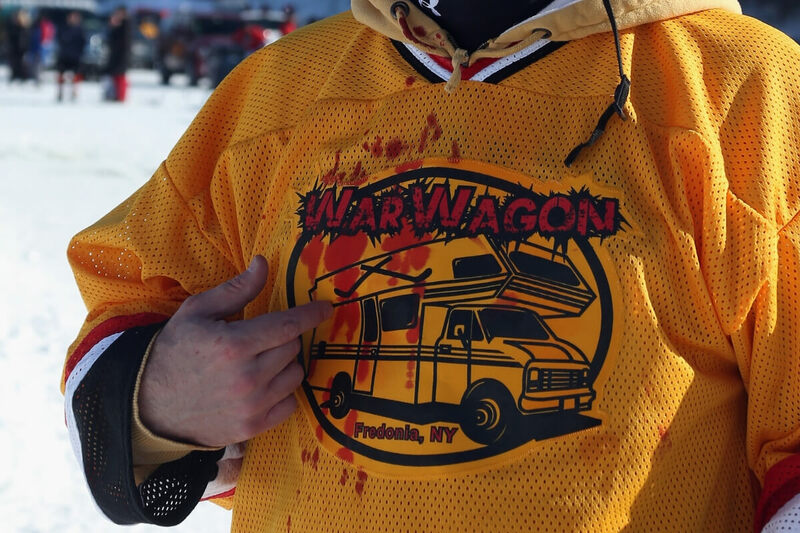 Even the toughest laundry detergent won’t always lift blood. Dab some Coca-Cola onto the stain and let it sit. The soda will help lift the blood stain, and then you can toss the entire garment in the laundry as you usually would. Mistakes happen, we understand. 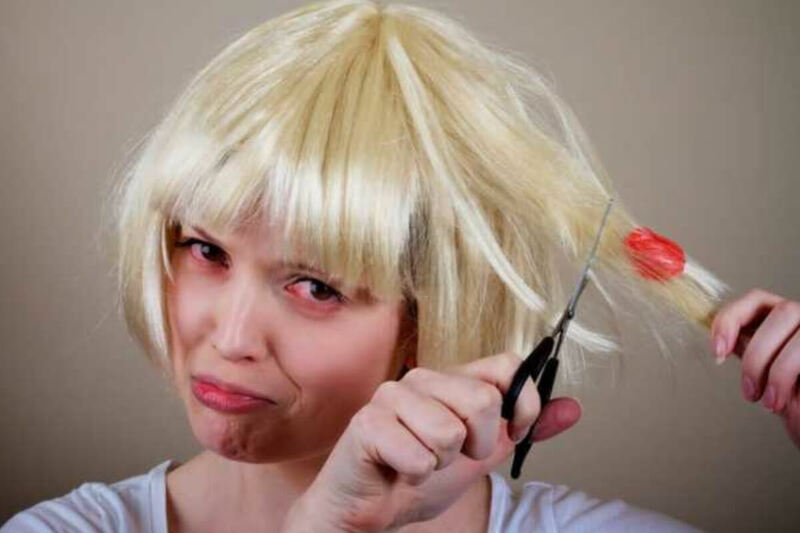 No one ever actually wants gum to get in their hair, but when you have a schoolyard bully or you’re babysitting a three-year-old, sometimes it’s unavoidable. If you do happen to have this unfortunate situation happen to you, run to the nearest corner store and buy a can of Coke. You’ll have to sit around awkwardly with your hair soaking in a bowl of soda, but then the gum will just fall right out. 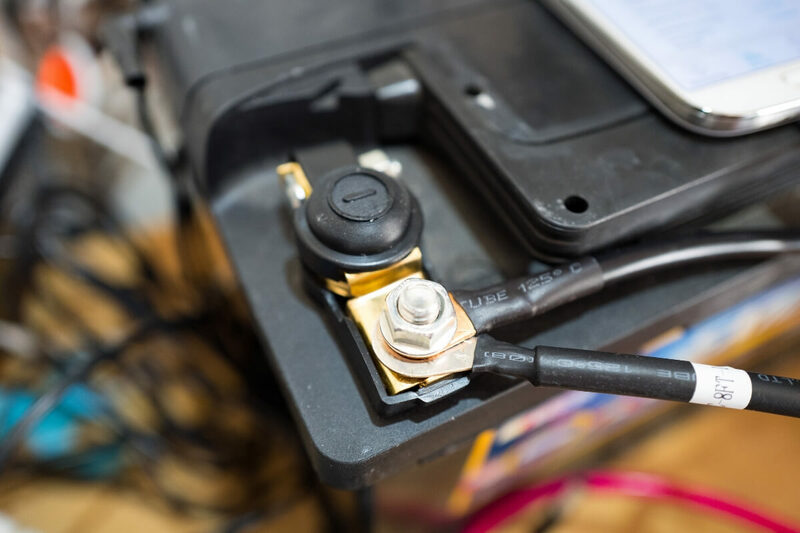 Car batteries aren’t something you want to mess with because replacing one can cost a fortune. 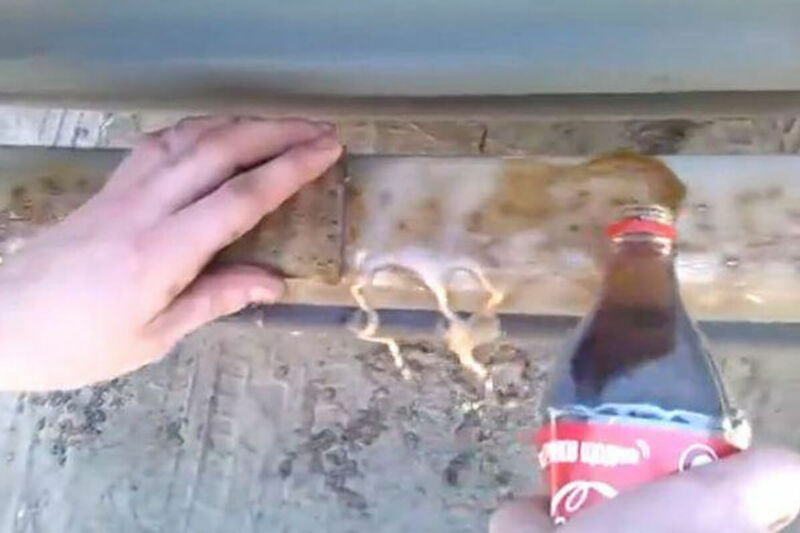 Luckily, Coca-Cola has just the right about of acidity to remove corrosion on the battery without damaging it like other products. Just be sure if you try this that you disconnect the battery and rinse with water afterwards. If not, you might end up with a fried battery that will cost much more than a can of Coke to replace. Forget about buying expensive dish cleaning soap like Dawn or Tide when you can use a product you already have in your fridge. If you soak your greasy macaroni and cheese dishes or lasagna pans in Coca-Cola for 30 minutes they will come out looking de-greased and sparkling. I’d love to see a dish soap commercial for Coca-Cola of a family rushing around to do dishes and pouring Coke into the sink instead. If you’ve got a Southern mom then she’s definitely already found a Pinterest recipe that uses a can of Coke. For everyone else, we’re here to enlighten you. 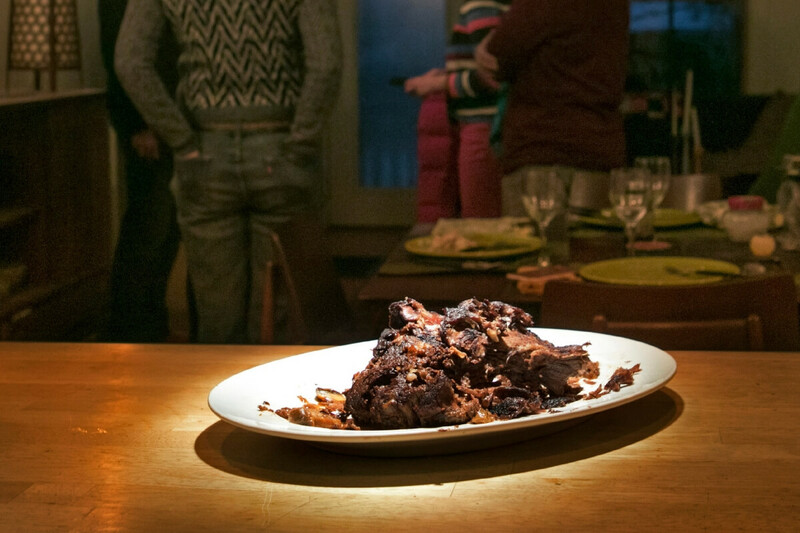 A can of Coke makes the perfect bubbly base for pot roasts or pulled meats. Pour a can over a pork shoulder and turn on your slow cooker and you’re done! You can also mix it with ketchup or barbecue sauce to make a meat glaze. You Now Know About Cooking With Coke, How About Baking? Yes, that’s right, you can make the tastiest baked goods with Coca-Cola. Next time you’re baking a cake for a kid’s birthday party or an office bake sale, add some of the soda to the recipe. It will make the batter moist, fluffy, and extra delicious. 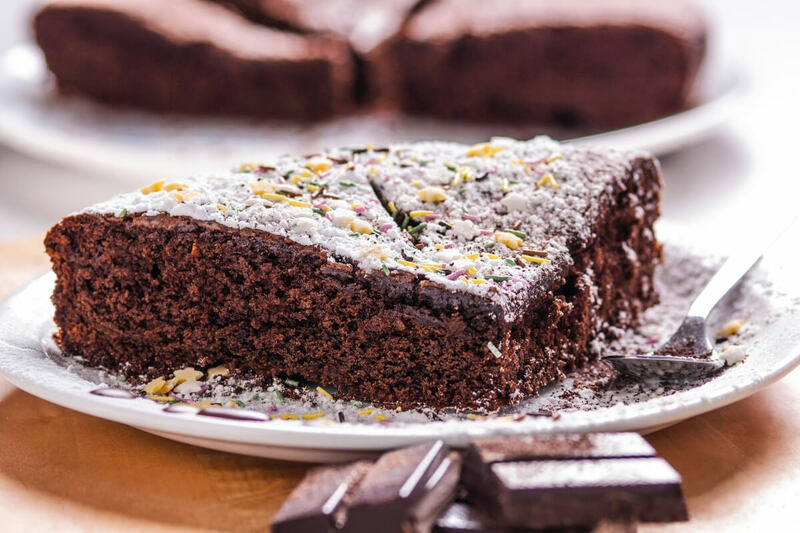 You can hardly taste the Coke over the actual cake flavors, but to be safe, maybe only try this for chocolate cakes. You don’t want to turn a vanilla cake an awkward in-between shade of brown. You may have seen this handy hack on Pinterest or Instagram and scrolled on by, but we’re serious about it. The acidity levels in Coca-Cola make it one of the best germ fighters you can find. 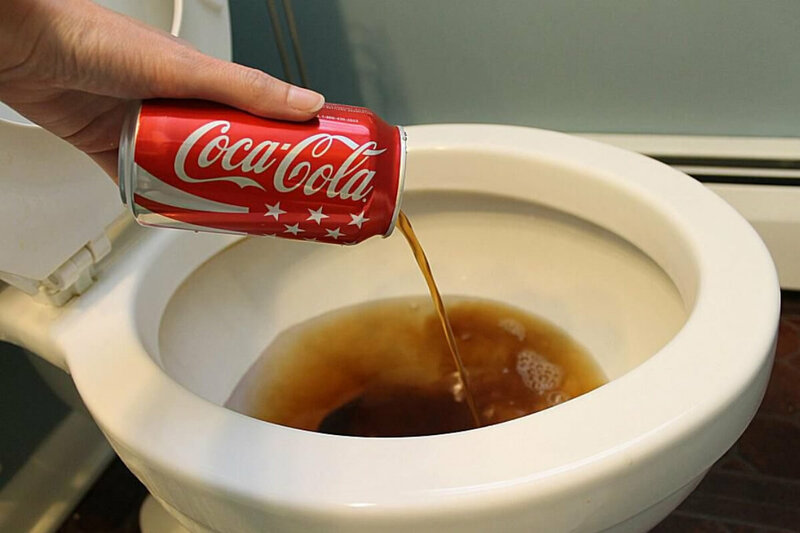 Just pour some Coke along the edges of your toilet bowl, let it soak overnight, wake up, take a scrub brush to it, and enjoy a sparkling throne. It might even make the toilet bowl bubble and fizz. 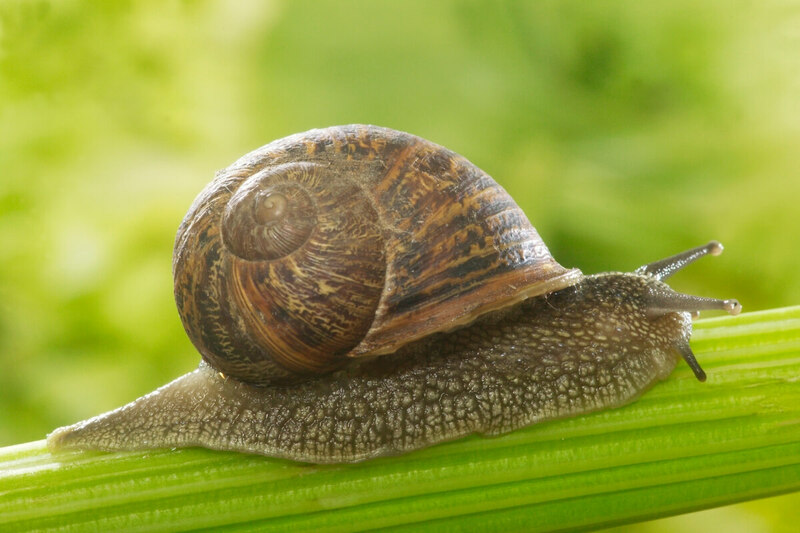 If you have a rare but annoying infestation of slugs and snails, then set out a bowl of Coca-Cola for a few nights and watch the magic happen. It will attract the creepy crawlers and you can remove them. Coca-Cola can also be used to remove ant hills around your property before they grow too large. If you’re extra desperate, an open bowl of Coke with saran wrap on top will even catch mosquitos. It doesn’t need to be bubbly to get the job done. 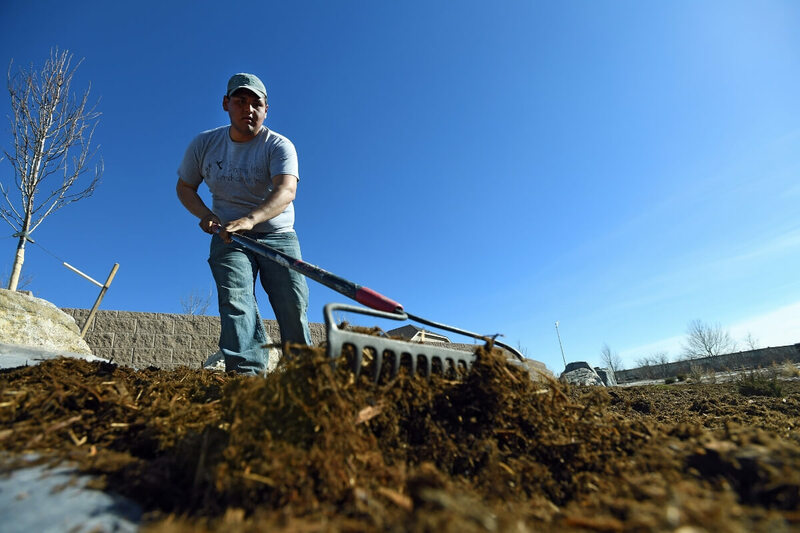 If you have a can of Coke in the back of your fridge that has gone flat, pour it over your compost pile. Doing this once a week will help break things down a lot faster thanks to the acid and sugar in the soda. Just don’t throw in the plastic bottle or can, because that definitely won’t decompose. Any homeowner knows how frustrating it is to see those annoying oil spots burned into your driveway. Humans are creatures of habit. We park our cars in the exact same spot everyday and the oil stains are unavoidable. If you soak the stain with some Coca-Cola, let it sit for a few hours, it just hose off with no problem. Hey, it beats having to pay for a brand new driveway. If you’re an amateur coin collector that doesn’t want to shell out the money for professional coin cleaning, then use Coke instead. It only takes about ten minutes for a coin soaking in Coca-Cola to shed all that extra tarnish or muck and look shiny and new. 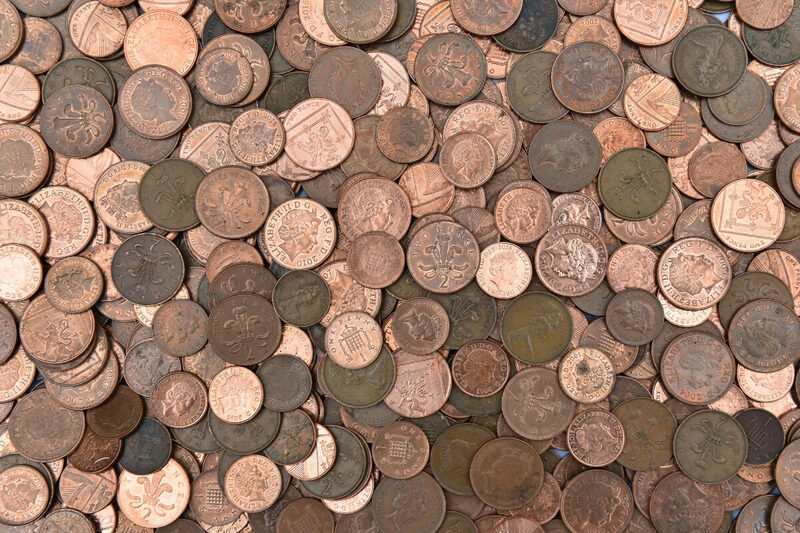 If there’s a chance that coin might be extremely valuable though, we suggest you keep it looking gross and grimy. Antiques Roadshow likes it better when it looks older. Considering the fact that nutritionists keep telling us soda isn’t good for our health, it’s a bit hard to believe it can be good for plant health, but it’s true. If your green thumb isn’t doing its job, then pour some Coke over your plants. 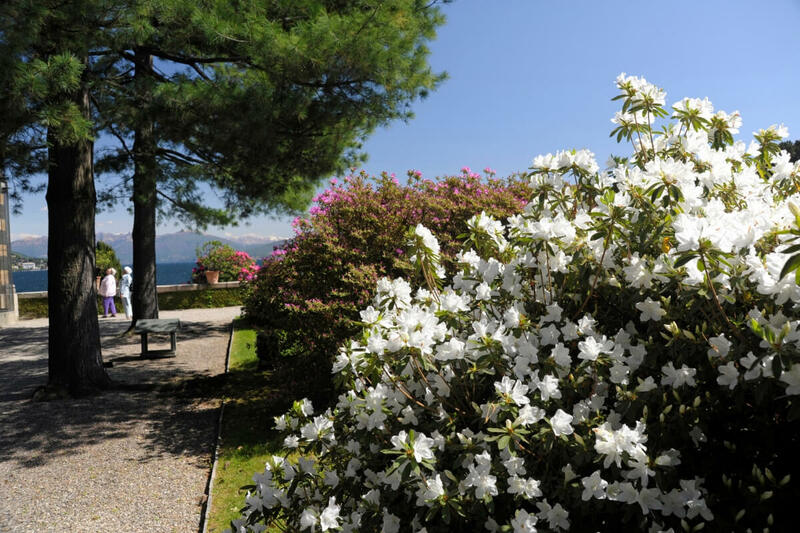 Particularly with azaleas and gardenias, feeding them a little bit of Coca-Cola will help deliver nutrients that they might desperately be needing. Before you know it they’ll be blooming like crazy. 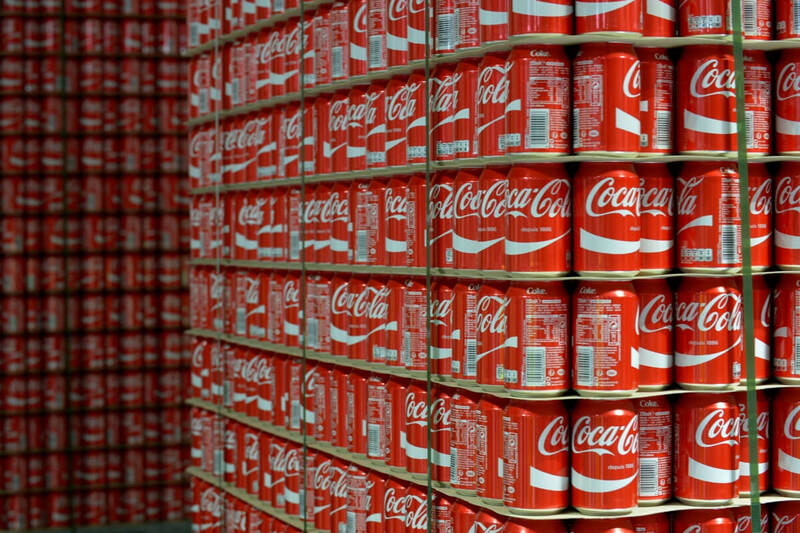 This handy Coca-Cola hack actually gained popularity thanks to Indian farmers. 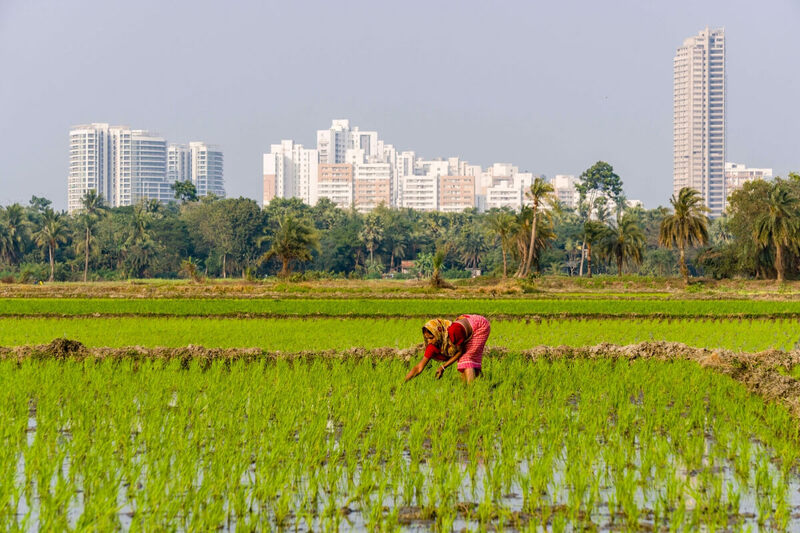 Many of those who work in agriculture in India say that the high sugar content in the soda helps it to easily fight off unwanted pests. Of course, Coke says that it’s not true and that nothing in the drink can be used as a pesticide. We suggest trying it out on a small crop of plants before dousing an entire wheat field with Coke. If you’re like me, you probably have absolutely no idea what you’re doing in the kitchen. That means unless it’s being warmed up in the microwave, you’re constantly burning your pots and pans trying to cook like a real adult. 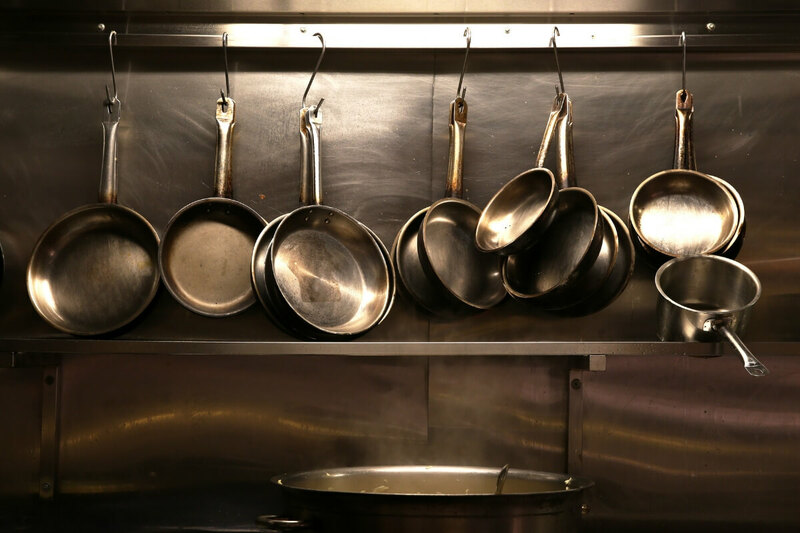 If the bottoms of your cookware have become blackened over time, pour a can of coke in and let it sit overnight. Wake up and you’ll find the grime is easy to scrape right off. Many people know that sipping on ginger ale can help cure your nausea, but the same thing goes for Coca-Cola. The trick to making Coke the more effective nausea reliever is to leave it out overnight so it gets flat. Once all the bubbles are gone, then drinking a teaspoon once an hour will help keep your stomach from churning. Of course, if it doesn’t go away then you should probably seek some medical attention. If you’re into arts and crafts and want to add a unique touch to a photo, painting, or even a hand-written letter, then Coke is the tool for you. There are two different ways you can do this. You can dip the entire sheet of paper into a dish of Coke for a few seconds, leave it out to dry, and witness the magic. If you’re more detailed, then use a paper towel to dab Coke around the edges of a photo for a weathered look. One of the main ingredients in Coke is citric acid. Citric acid is widely used in commercial cleaning products, particularly for cleaning glass. You can either fill a spray bottle with Coke and put it directly on your windows, or lightly dip a cloth into Coke and wipe down the glass. Just be sure to rinse it over with water so that you don’t leave behind a gross sugary residue. So, you’re toddler drew a beautiful scene of your house, family, and dog again. The only problem is they drew it on the family room wall. You have two options at this point. You can either waste money and paint over it, or just crack open a can of Coke to wash it off. Dip a cloth into coke to scrub out the marker without removing the paint. Then all you have to do is rinse to remove any residue. The average person probably doesn’t have to worry about their clothes smelling like gasoline, but you never know what the future might hold. Maybe one day you have to spend hours in the body shop after a car accident. Regular detergent might wash your clothes but it won’t get out that persistent smell. Soak your clothes in Coke, then wash as normal to get the stains and the smells out. If you’re tired of curling your hair with an iron or other products every day, then maybe you will want to switch it up and grow those curls naturally. 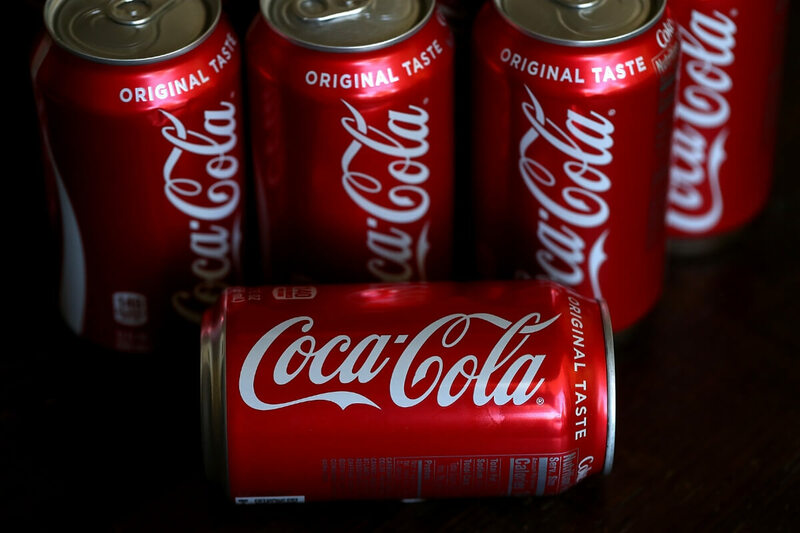 Coke contains phosphoric acid which will contract with your hair follicles. It will take some time, but washing your hair with Coke will slowly begin to enhance the natural curls in your hair. Who knew something so bad could be so good for you. Similar to your old coins, you can remove dirt and grime from your metal jewelry by soaking the items in coke. It’s always your favorite rings, bracelets, and necklaces that tend to collect gunk the fastest. You can soak the jewelry for as long as necessary to remove the gunk, but experts suggest timing it between ten minutes and one hour to start so that you don’t remove any shine too. Our best friend Coca-Cola needs a little bit of help for this hack. To clean AND buff up your chrome, try this method. Pour Diet Coke (again, it HAS to be diet) on a rusty or faded piece of chrome. Then, crumble up some aluminum foil to scrub off the Coke. Rinse it all off with some warm water and you’re have the shiniest faucets in your neighborhood, or the nicest car bumper. 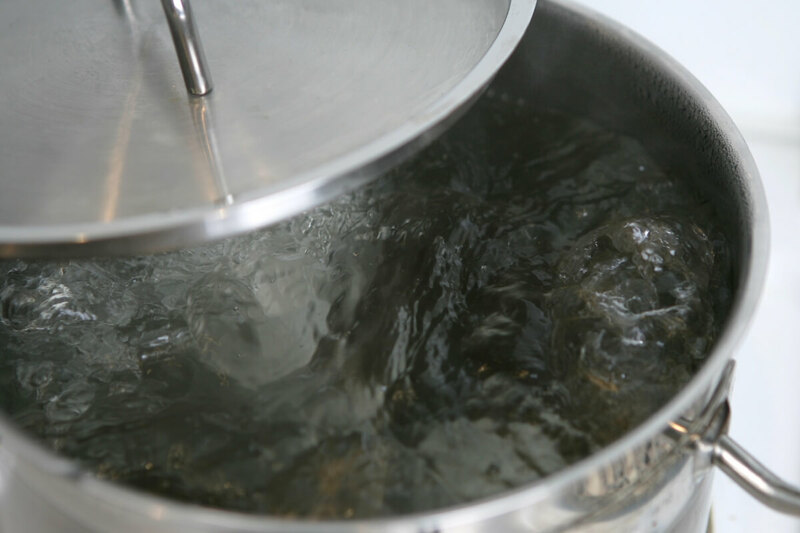 Yes, you read that right, you’re going to boil a can of Coke for this hack. If you’re congested and just want to know what a clear nasal passage feels like again, take a can of Coke and boil it. Be sure to drink the Coke still hot to clear you up in no time. We’ll be honest, it tastes a bit weird, but if you’re so congested you’re trying this hack, you probably can’t taste anything anyway. It feels like there are a million different old wive’s tails about how to cure hiccups, and none of them seem to work consistently. I’ve gotten so desperate I’m holding my breath while drinking water upside down and watching scary movies. If you’ve got a bad bout of the hiccups, try gargling a big mouthful of ice-cold Coke. The bubbles, sugar, and acid all work together to cure those hiccups for you. Okay, this technically isn’t a hack for anything as much as it is just pure fun. Honestly, after a long day of cleaning everything in your entire house with a can of Coke, you deserve to see a homemade explosion. For this, all you need is a 2-liter bottle of Diet Coke (again, has to be diet) and a package of mentos. 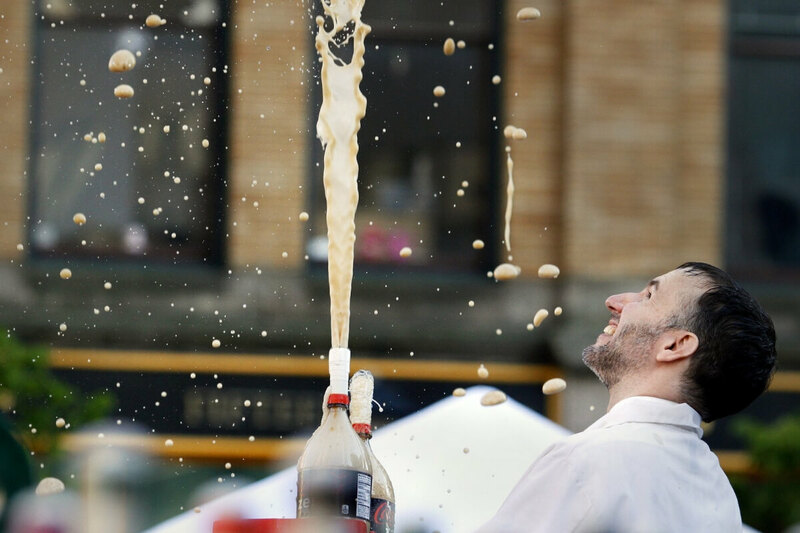 Slip the mentos into the bottle and run as the bottle rockets upwards.